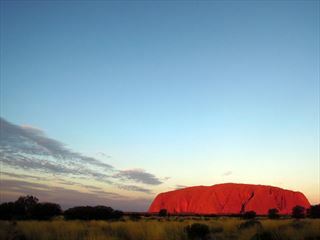 Discover Australia’s natural splendours and striking coastline on this brilliant seven day self-drive tour. 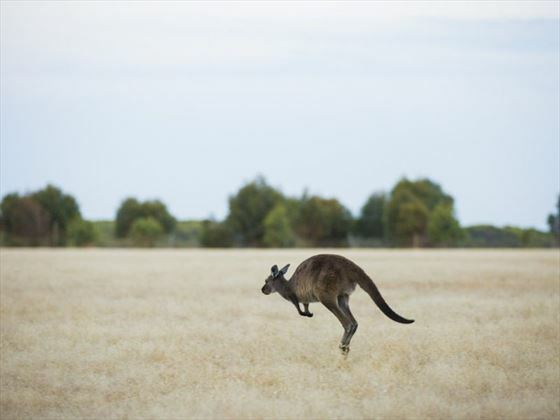 Starting in Adelaide, you’ll drive towards the Kangaroo Island and stop off at a variety of coastal towns and famous attractions, including the lively Torquay and charming Victor Harbour. Collect your car and make your way to Cape Jervis for a 45-minute ferry to Kangaroo Island, Australia’s third largest island, home to a magical combination of sun a sea, as well as native flora and fauna. You are free to explore this wonderful, rare island and spot the incredible wildlife that live here, including kangaroos, koalas, and sea lions. Visit natural attractions including Admirals Arch, the Remarkable Rocks, Flinders Chase National Park and Kelly Hill Caves, or join in on a Koala Walk at Seal Bay. Depart Kangaroo Island, taking the ferry from Penneshaw to Cape Jervis and make your way towards Victor Harbour. 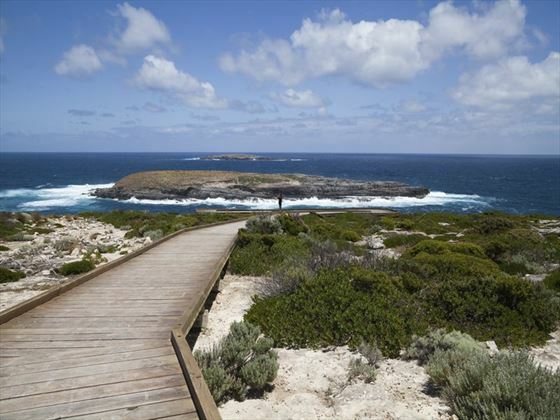 Once you’ve arrived, walk across the Causeway or take a horse drawn tram to explore Granite Island. Today, travel north towards Murray Bridge, around Lake Alexandria, then through Lake Albert, before reaching Robe. Robe is a gorgeous coastal town full of pretty lakes, fishing fleets, and historical architecture. Begin making your way towards Port Fairy, with a choice of two routes. The shorter route will take you via Mount Gambier & Portland onto Port Fairy. If you’re an early riser, depart in the morning and drive through the towns of Hamilton, Coleraine and Dunkeld. 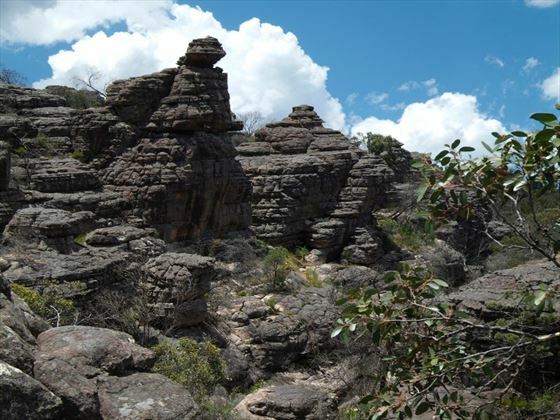 From there, take a scenic drive via the Grampians National Park – a perfect spot for outdoor explorers or food finders. Then, travel through Penhurst to reach Port Fairy, a charming fishing village. Depart Port Fairy and travel towards Warrnambool. Then, travel on past Port Campbell, where you will discover the Lord Ard Gorge & the Twelve Apostles a short distance on. 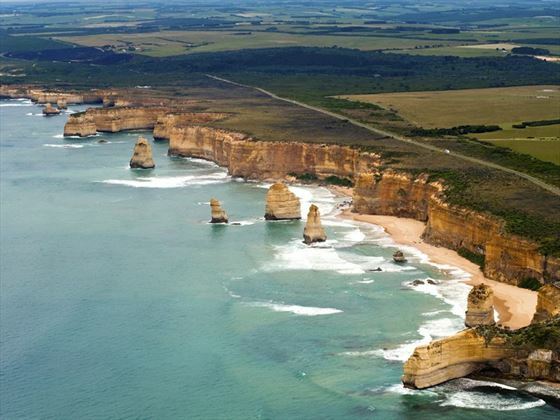 Re- join the coastline and the unmatched scenery, which is the Great Ocean Road. You will have the chance to experience the scenic coastline from Apollo Bay to Lorne, described as one of the most beautiful drives in the world. 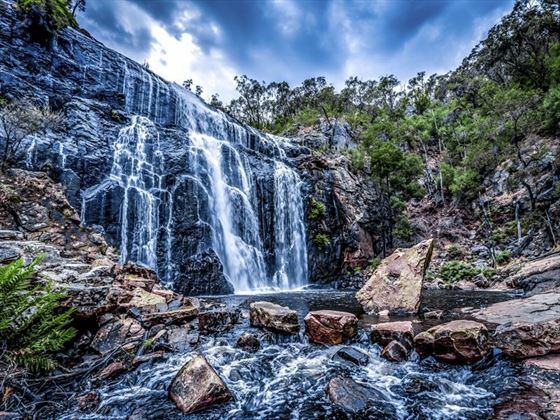 Visit the Erskine Falls followed by Torquay – the surfing capital of Australia. 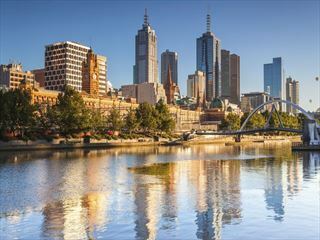 Then, travel north to Geelong, and continue along the freeway, before you arrive in Melbourne – a dynamic & cosmopolitan city. Your car is booked until the following day. To avoid an additional charge, your car must be dropped off at the city or airport by the same time as it was picked up on day one.